For R.A.L. 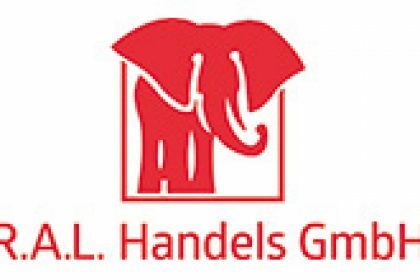 Handels GmbH, the Austrian specialist for commercial vehicle parts and accessories, there are three corporate pillars: expertise, reliability and speed. One reason why the company has decided in terms of PIM for Asim. The continuous expansion of the Austrian spare part dealer and consequently, ongoing expansion of the product range have in RAL the use of a professional product data management necessitated. The previously used, specially programmed ERP system met with the catalog structure and the provision of data for the online system to its limits. So you started at RAL, a company that specializes in the trading and distribution of repair and spare parts for trucks and trailers, with the evaluation of a PIM system, you finally decided to Asim. Asim was able to convince the best that the set requirements can only be realized through a coupling of ERP with the company PIM. With asimBase, asimPublish and asimCommerce are the RAL Handels GmbH now has three solutions available that provide a uniform, consistent data base for print catalogs, online presentations and future more output channels. The data management is now no longer layout, but content-oriented and is completely media neutral. This in turn allows a more flexible print and online edition.